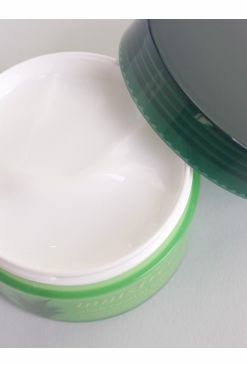 Here’s a fun fact for you: skin can be oily while being severely dehydrated if not taken care of properly. 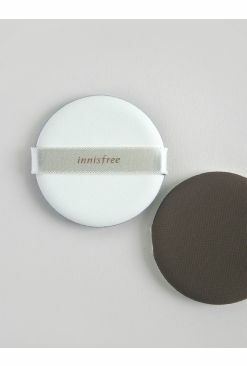 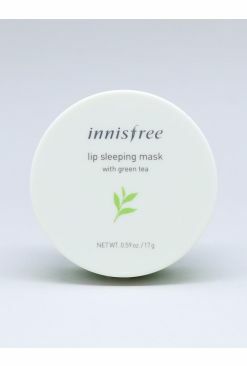 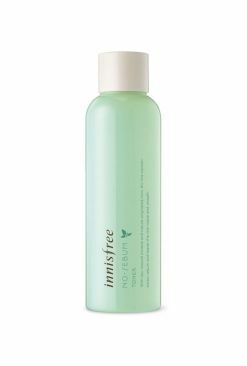 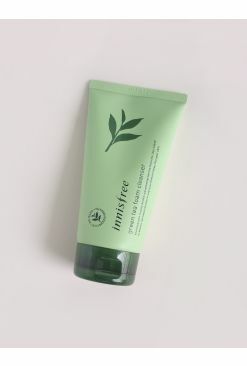 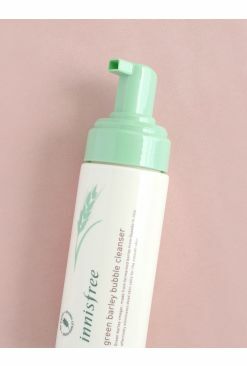 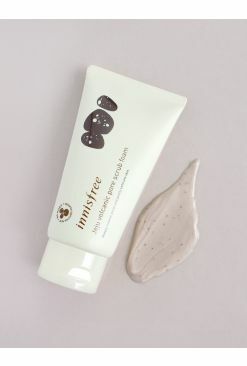 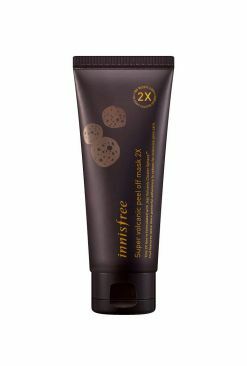 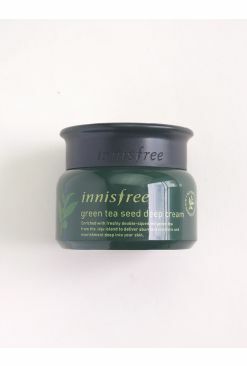 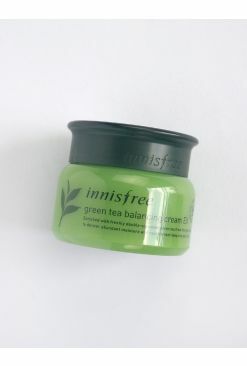 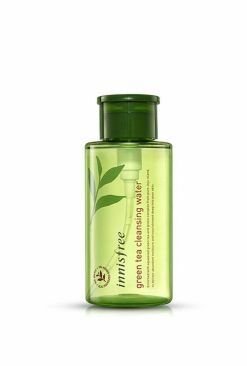 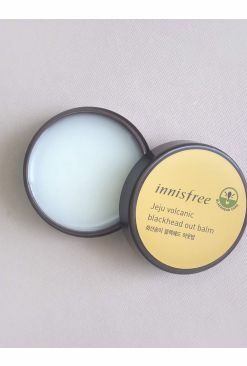 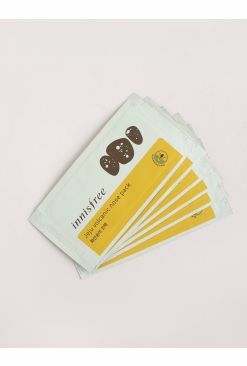 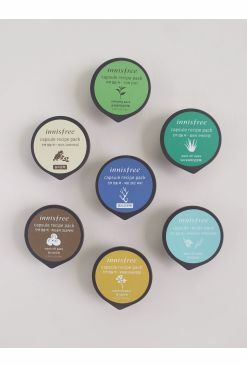 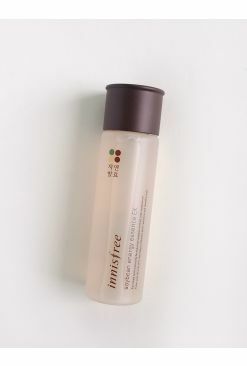 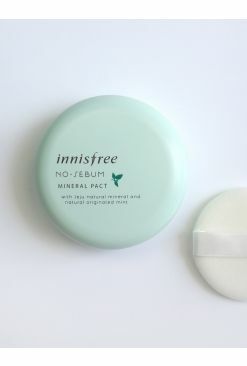 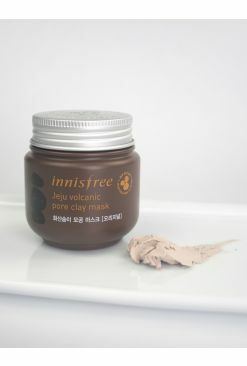 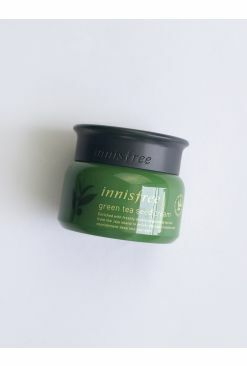 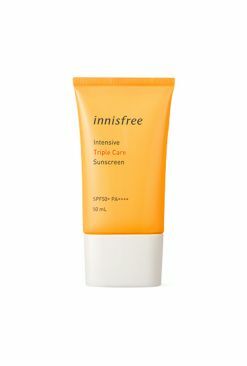 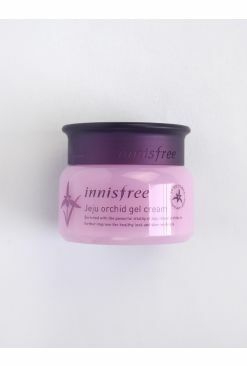 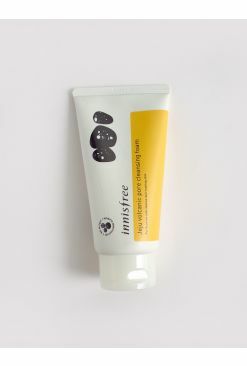 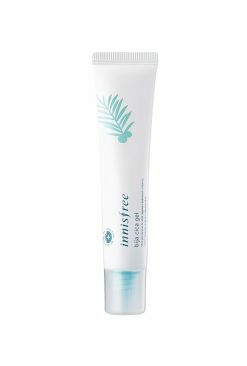 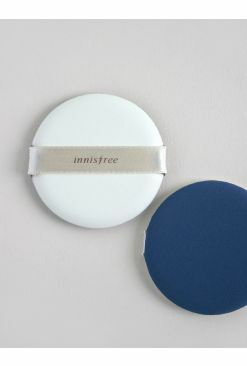 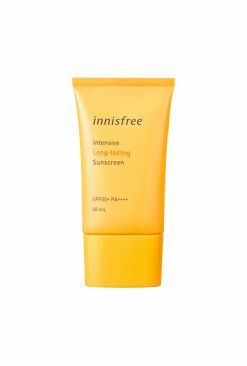 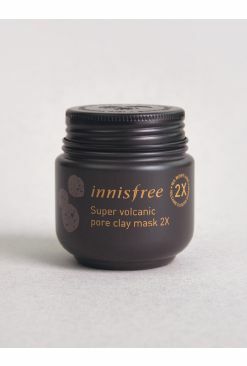 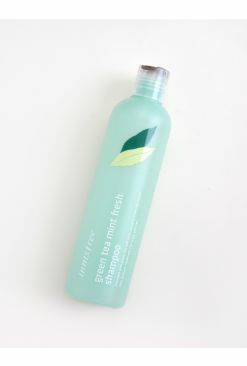 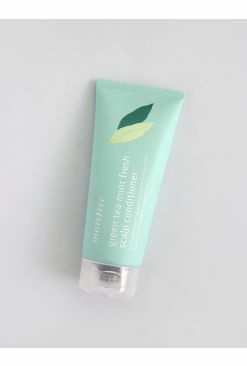 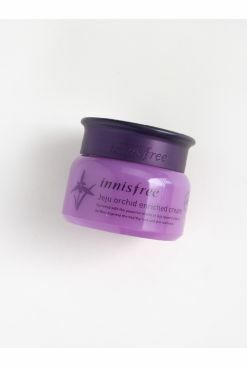 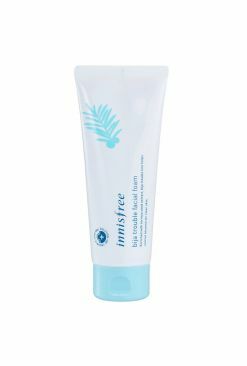 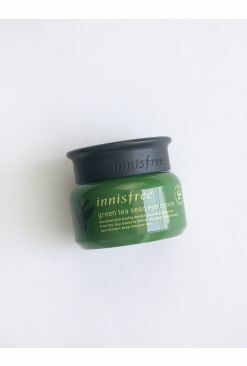 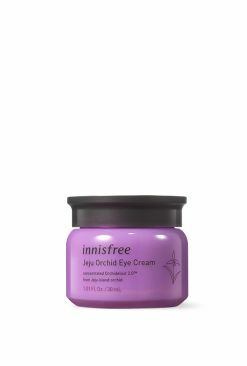 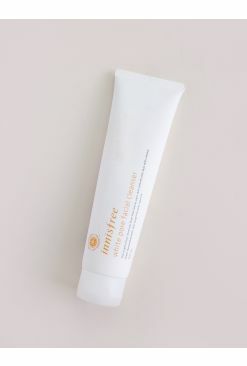 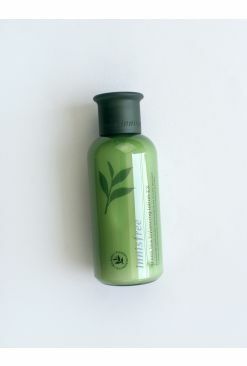 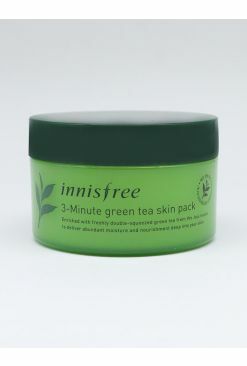 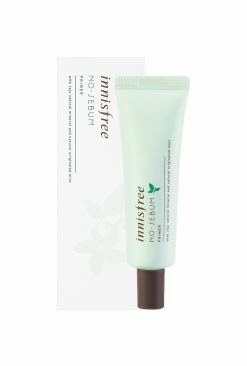 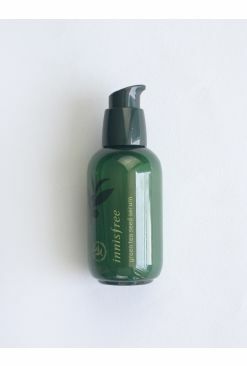 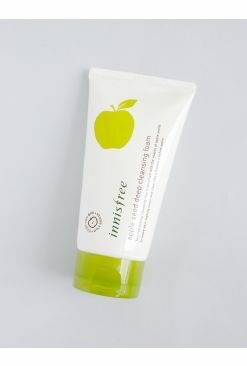 Innisfree’s Green Tea Balancing Skin is formulated with green tea and green tea seeds from Jeju Island. 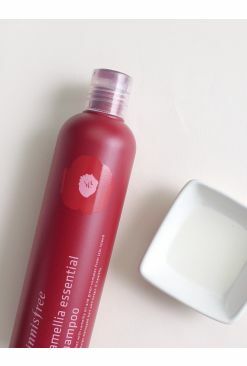 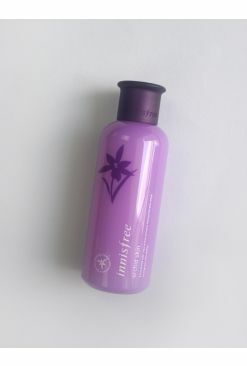 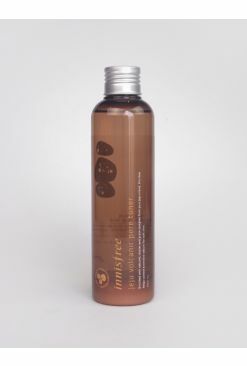 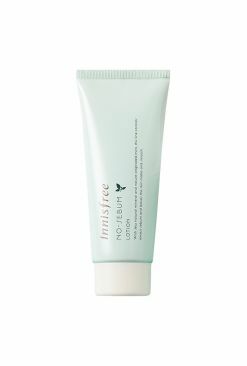 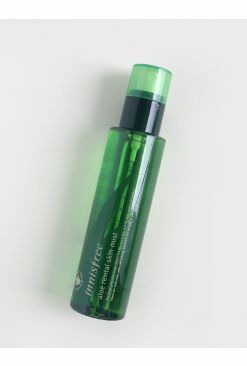 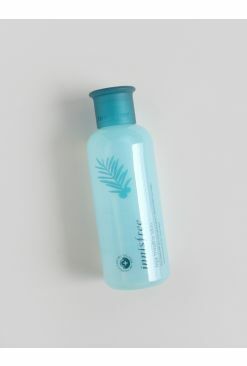 This toner removes dead skin cells and impurities, yet ensures that your skin stays moisturised and hydrated. 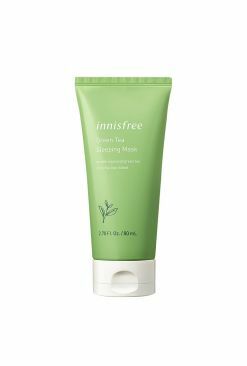 Additional ingredients such as betaine from amino acids as well as other minerals give your skin that extra boost of moisture, and balances out the natural oil-to-water balance of the skin. 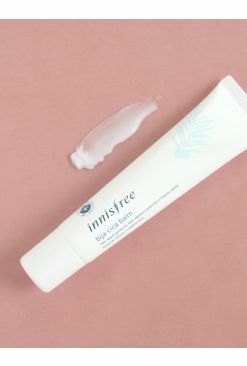 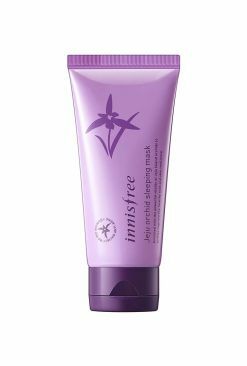 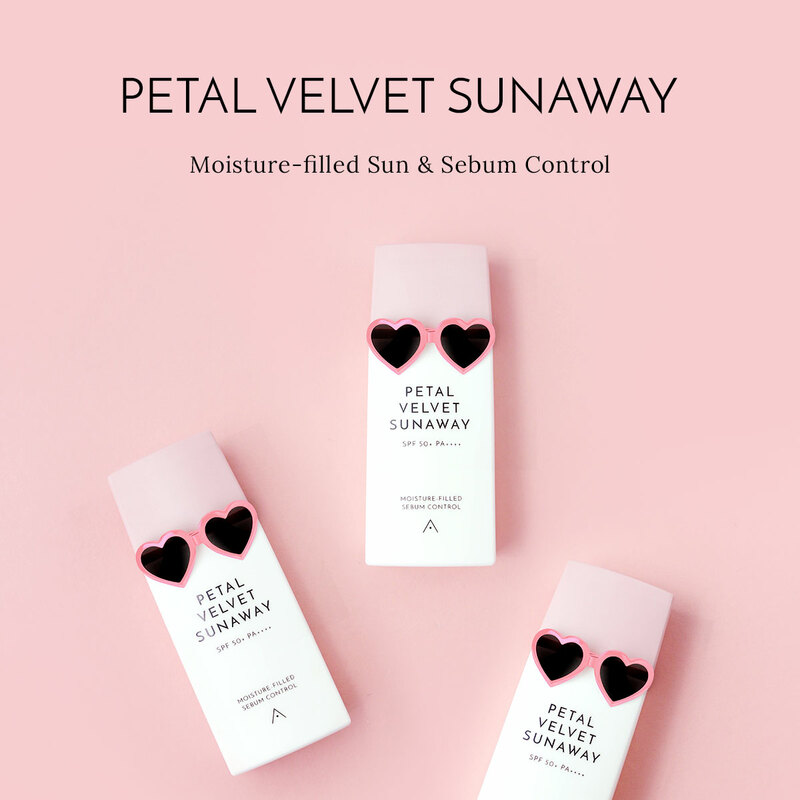 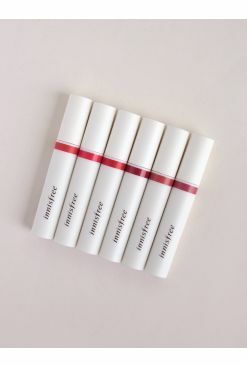 Our favourite part of this product is its water-like texture that absorbs instantly into your skin without leaving it feeling sticky, making it soft and supple. 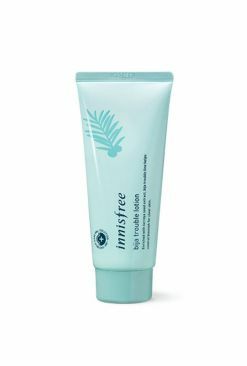 After cleansing, saturate a cotton pad with the product and gently wipe onto the skin, starting from the center of the face and working your way out.